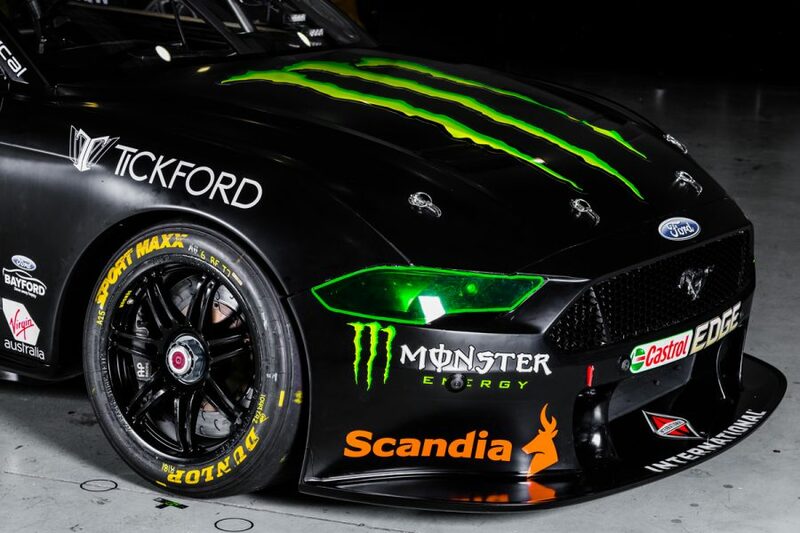 Tickford Racing has unveiled Cameron Waters’ Monster Energy Ford for 2019, marking the first look at a Mustang Supercar in full race livery. The sponsor has extended its backing of the young gun to a fourth season, as Tickford strives to rebound from a tough 2018. Waters finished seventh in the 2017 championship before slumping to 16th last year, failing to find the podium through a trying campaign. “The car looks absolutely awesome,” said the 24-year-old of his Mustang, which is the same chassis he raced last year, re-skinned as a Mustang. 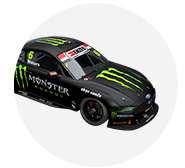 “I think the first initial looks of the Mustang was a bit questionable, but in the Monster Energy livery it looks unreal. “Expectations for this year are really get wins, podiums and be up there all the time. 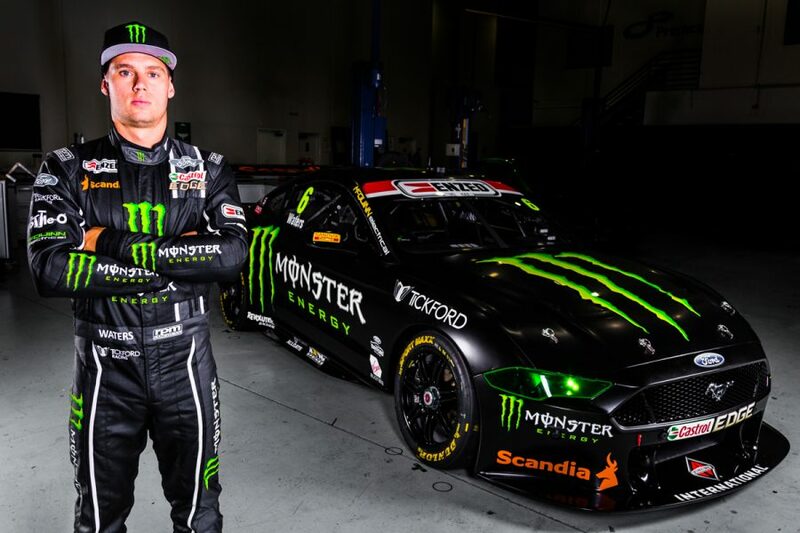 Monster Energy marketing director Tim Ryder said the drinks company is excited to be part of the Mustang’s introduction to Supercars. 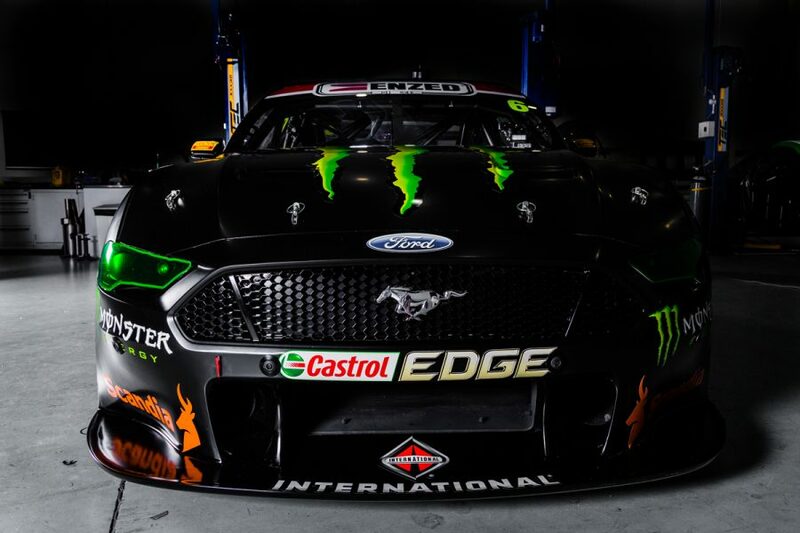 “Excitement is a word that we use a lot to describe the Monster brand and in this part of the world, there are few things more exciting right now than the Mustang Supercar and what it will do for the Supercars Championship,” he said. 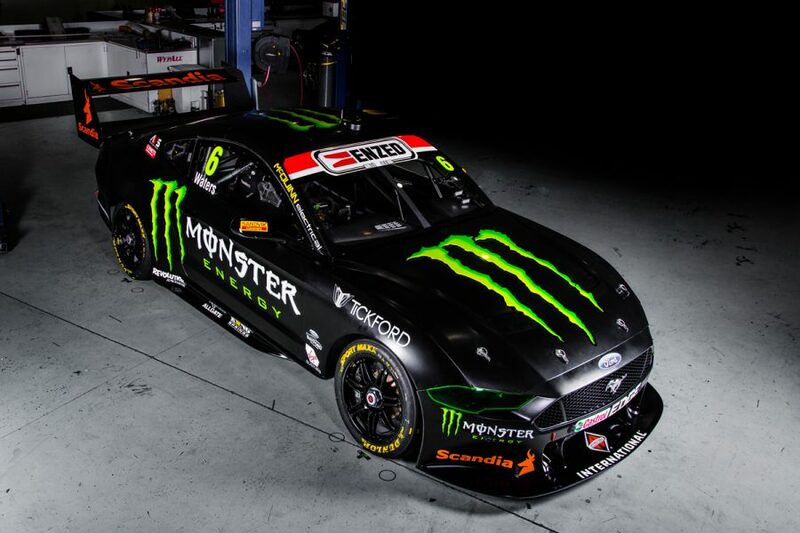 The move to the Mustang body isn't the only change for Waters this year, with the #6 entry scoring a new race engineer and PIRTEK Enduro Cup co-driver. 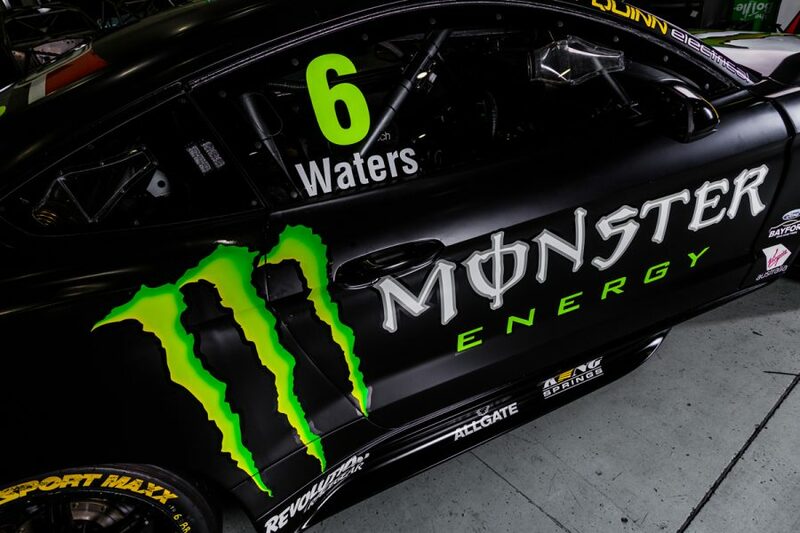 With Brad Wischusen promoted into a leadership role within Tickford’s engineering group, Waters will now be working with Sam Potter, previously on the now defunct #56 entry. 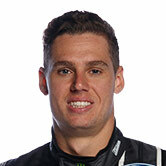 Michael Caruso meanwhile replaces David Russell as co-driver, with the latter now expected to slot in alongside Will Davison for the three enduros.